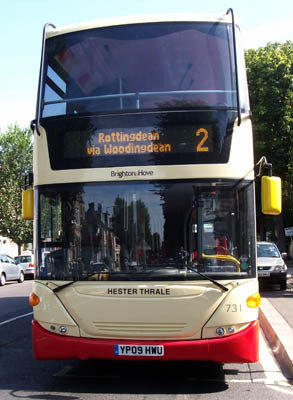 Connections with Brighton and Hove : Henry Thrale, a brewer, and his wife Hester lived in London but had a seaside home in West Street, Brighton. They used to entertain there in style. Among their regular guests was that great man of letters, Dr Samuel Johnson. He referred to her as his Dear Mistress but it is unlikely that they ever had a sexual relationship. Other well known visitors included the Duchess of Devonshire and the radical John Wilkes of whom she said: “I like him not.” Thrale died young and Hester continued to visit Brighton where she first saw the Italian music master Gabriele Piozzi. She married him, scandalising society and alienating her daughters. She also upset Johnson who cut off relations with her. But the marriage was a happy one and they travelled extensively until Piozzi’s death. 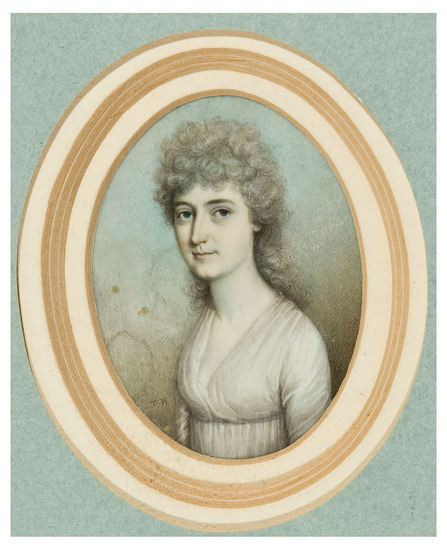 Hester Thrale, who died in 1821 aged 80, wrote an acclaimed memoir on Johnson and several works of history. Her independent style of living and her feisty nature have led some women to hail her as Britain’s first feminist. 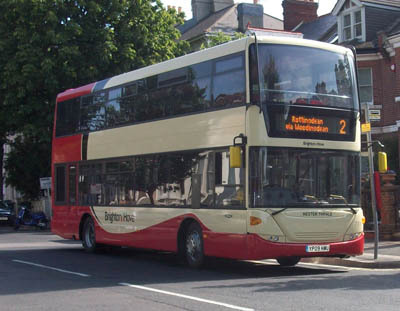 731 Scania Omnicity - carried name since delivery in June 2009. Bus sold in February 2018.